It was a huge news week, again, both politically here in the US and in fashion internationally. 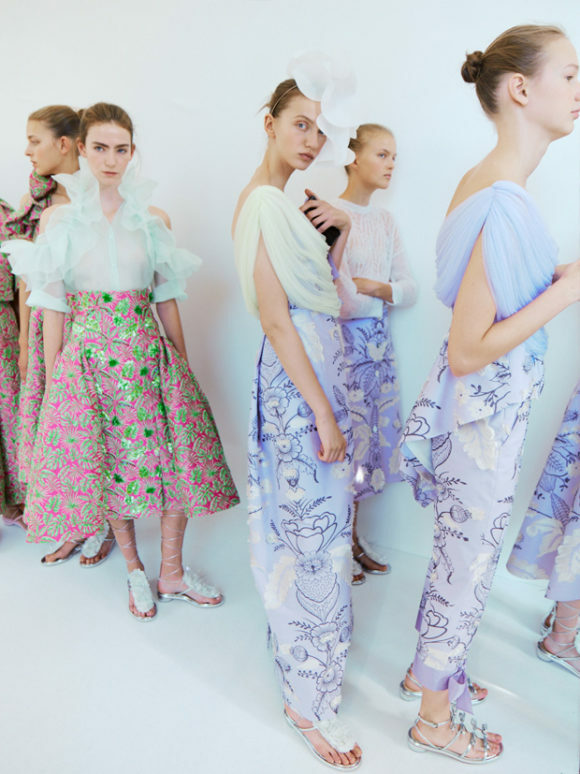 Lost in the melee was the announcement of Josep Font’s departure from Delpozo. After the death of Jesus del Pozo in 2011 the house was acquired by Grupo Perfumes y Diseño, which then appointed Josep Font creative director. Font embraced the brand’s prêt-à-couture ethos while gaining international exposure for the Spanish house. 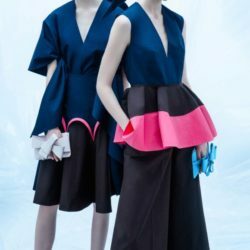 During Font’s six-year tenure at Delpozo he followed his own creative path, leaning towards an otherworldly sense of ethereal beauty. 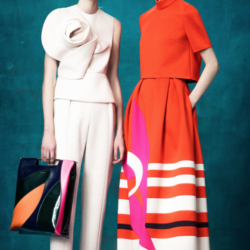 Sculptural shapes, imaginative embroideries and unexpected color combinations became his trademark. Font explored the purity of form, as Balenciaga did before him, without ever mimicking the great Spanish couturier or anyone for that matter, so singular is his talent. His work with chiffon and tulle produced dreamlike dresses of uncommon lightness and beauty. On Monday the announcement came as a surprise just one week after the Spring ’19 show. There was no mention of Font’s successor or of his future plans. 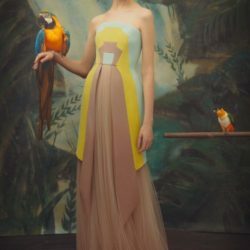 Perhaps he’ll return to his own collection taking with him the clientele he cultivated at Delpozo. The current climate of mega conglomerates is not conducive to nurturing individuals as uniquely talented as Font, but I hope someone with deep pockets will have the good sense to invest in him. 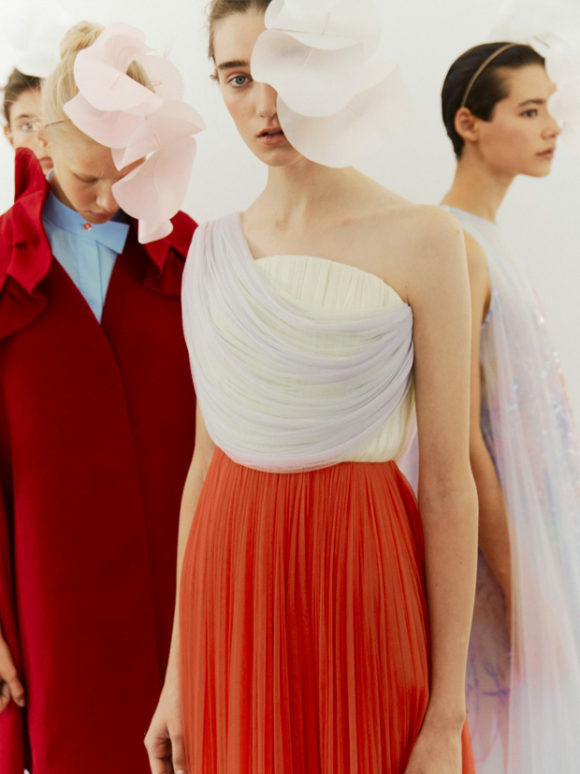 The spring ’19 Delpozo collection was yet another triumph for Font. 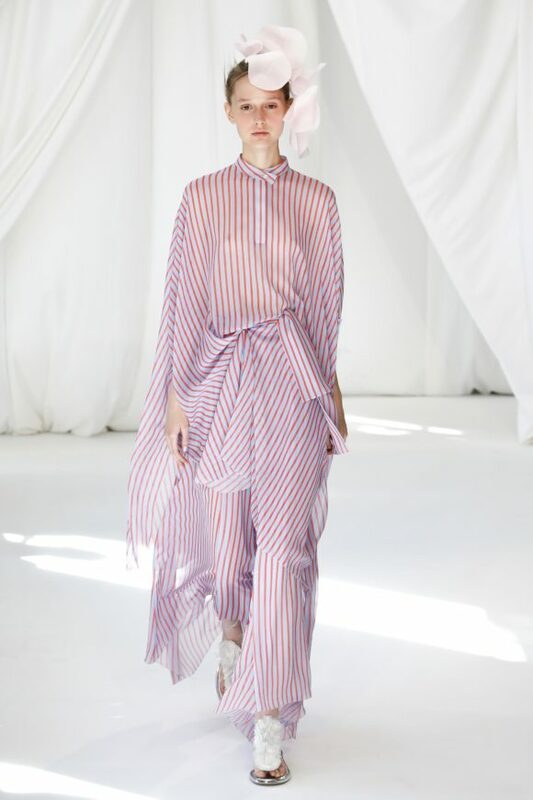 He achieved a new lightness of being with his striped chiffons, adding a more relaxed element to the collection. His white, mint and lavender column was arresting in its simplicity and neatly sums up the magnitude of Font’s talent. 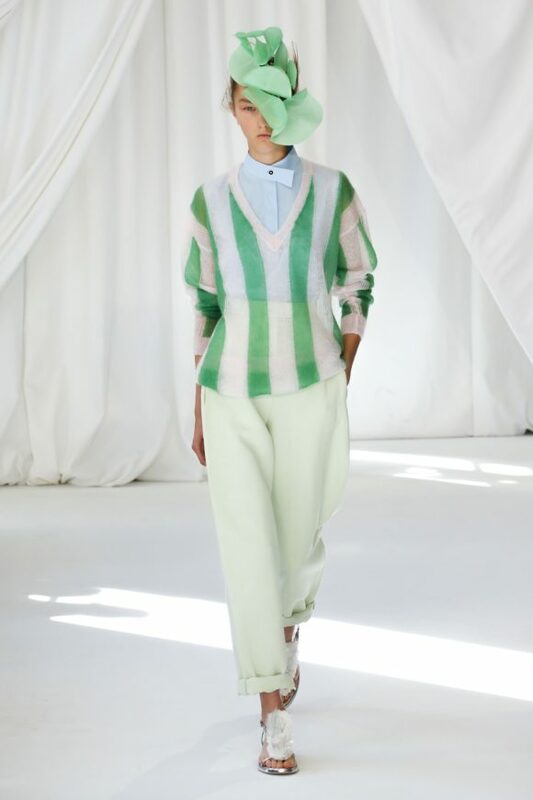 For now I’ll be scouring eBay and The Real Real for Font’s Delpozo, sure to become collector’s items.